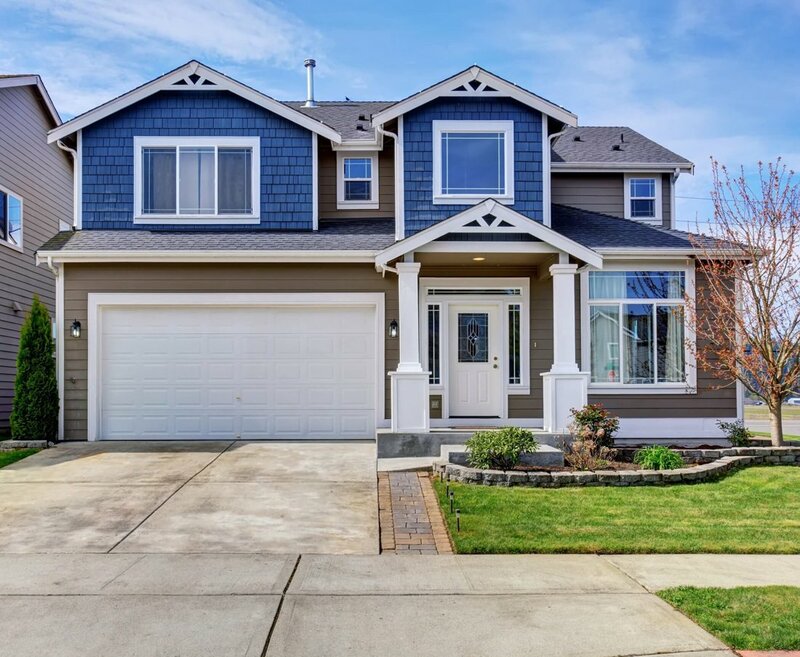 Instantly search Homes For Sale in Kenmore, WA. Use our Intuitive Advanced Search to find your perfect home. Live MLS Updates. Search by neighborhood, price range, size, home style or schools. View the most recent Kenmore homes for sale below. Create your free account and also see all Homes for sale in Kenmore plus foreclosures, short sales, estate sales bankruptcy sales and other 'must sell' situations. Thinking about Selling your Kenmore Home? Get your free online Instant Home Value Report. Call Modern Trends Realty at (425) 242-5844 or contact us to inquire about our Kenmore real estate services for buyers and sellers Ask about our written customer satisfaction guarantees and VIP programs. Every Kenmore home and condo purchased through Modern Trends Realty is backed by a 2 Year Home Satisfaction Guarantee! Ask us for details. Modern Trends Realty brokers are in the best position to give you advice on the local Kenmore real estate market. Curious about the Kenmore Homes real estate market? Register to our free Kenmore market value reports, where you can get access to see sold Kenmore Homes online as they get reported on the MLS. Listing courtesy of Davis Management Group, LLC.